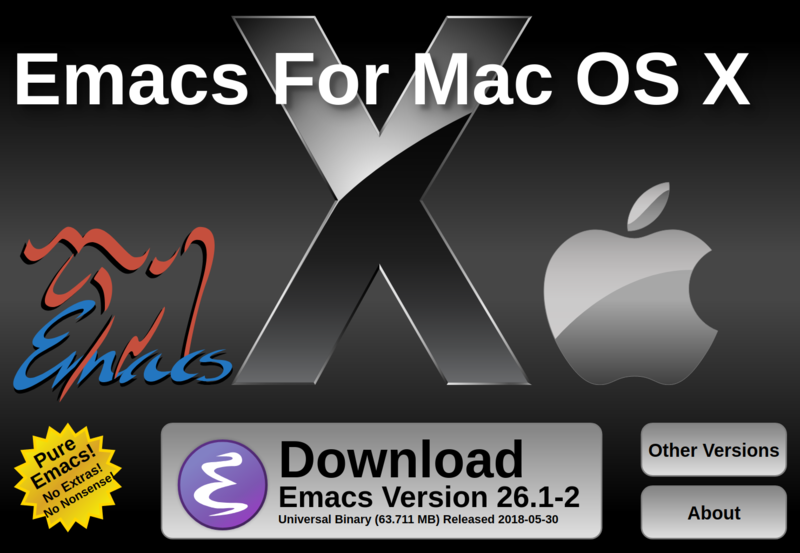 Spacemacs is a configuration for Emacs version 25 or greater. Open the .dmg file when downloaded and follow the install instructions. Unzip the downloaded file to the above directory. Use Git to clone the Spacemacs repository, then change to the .emacs.d directory and change to the develop branch. Spacemacs will now download all its Emacs packages and this will take 5 to 10 minutes based on your Internet speed. Once all the packages have downloaded, we recommend you restart Spacemacs, SPC q r.
Follow the instructions in the enhancing the Clojure experience in Spacemacs page.